In the week of August 24th, the cloud communications industry learned of a partnership between two technology leaders, CDW and 8×8, Inc. to deliver a cloud-based telephony service to MHM Services, Inc. MHM provides healthcare services to correctional institutions throughout the United States. The company is replacing over 22 on premise PBX systems with the 8×8/CDW cloud solution. In other news, a new report underscored what many in the industry suspected; it’s the small-to-mid-sized business that really pushes technology innovation. Also, Cisco is suing HP over a $58 million VoIP contract. And you may want to start thinking about including Windows 10 as part of your unified communications strategy—Microsoft reported this week that more than 75 million devices are now running Windows 10. Finally, there was a lot of buzz about Facebook’s answer to Siri—“M”—its virtual assistant in Messenger. More details on each news item are below. 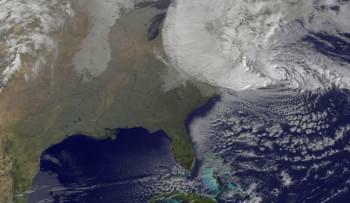 Yusuf Mehdi, corporate vice president of Microsoft’s Windows and Devices Group, tweeted that statistic. He also revealed that over 90,000 unique devices have downloaded the operating system, and that some of these devices were manufactured in 2007. The Artificial Intelligence space just got more competitive. Facebook is offering its own competitor against Apple’s Siri and Microsoft’s Cortana AI virtual assistants with “M”, an assistant that will run in the Messenger app. 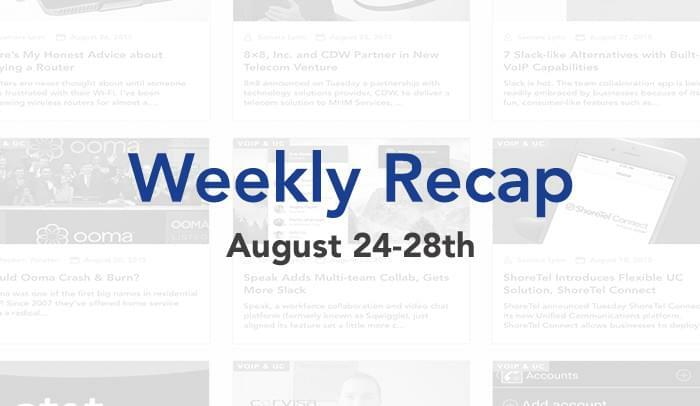 Thanks for sharing this weekly recap!